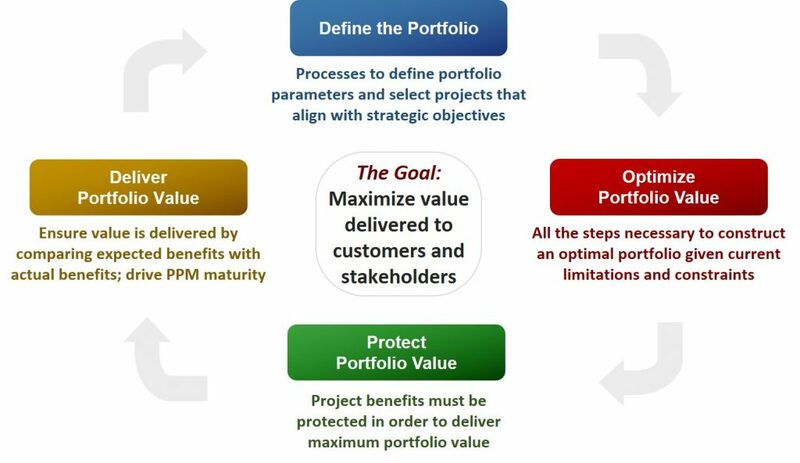 The tool for assessing project value is a scoring model, which includes the criteria in the model, the weight (importance) of each criterion, and a way of assessing a low, medium, or high score for each criterion in the model. A good scoring model will align the governance team on the highest value work and measure the risk and value of the portfolio. A poor scoring model will not adequately differentiate projects and can give the governance team a false precision in measuring project value. Chapter two will focus on developing the scoring model. Chapter three will address the process of using the scoring model to assess project value. This entry was posted in CIO, Digital Transformation, IT Portfolio Management, PMO, PMO as a Service, Project Portfolio Management. Bookmark the permalink.